The term “Oxford” signifies that the shoelace eyelets are stitched underneath the vamp. 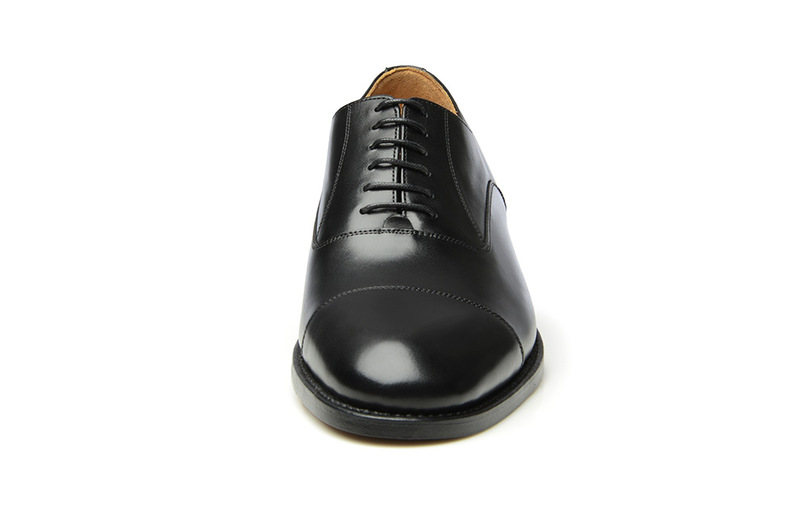 The extra piece of leather this entails, along with the panel over the front of the shoe, characterise the cap-toe. 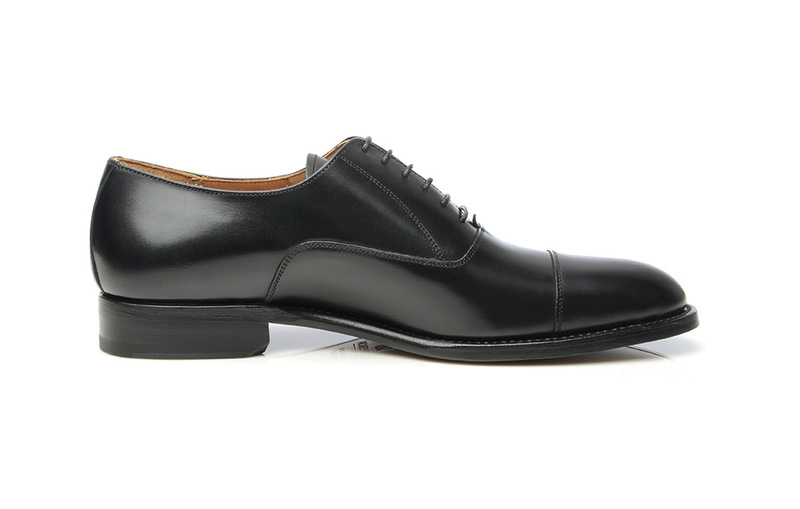 The calfskin is hand polished, too, making our cap-toe Oxford stands out in any crowd. Take advantage of our optional additional features. 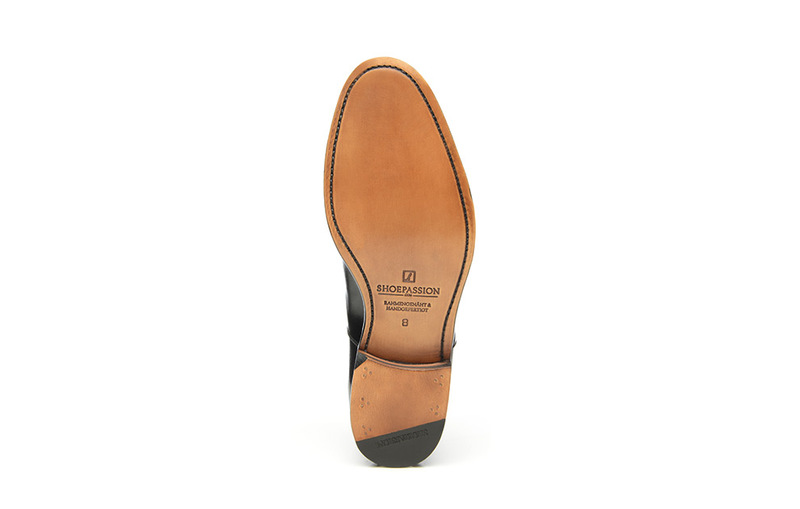 After you have selected classic shoes in the proper width, you can opt to have them fitted with a high-quality Rendenbach leather sole, or with winter-proof features. Please note that this option is not available for models made with wide or extra-wide lasts. Oxfords first appeared in England in around 1830. According to legend, Oxford University students wore the half-boots with slide slits to rebel against the ankle-high boots which were in fashion at the time. 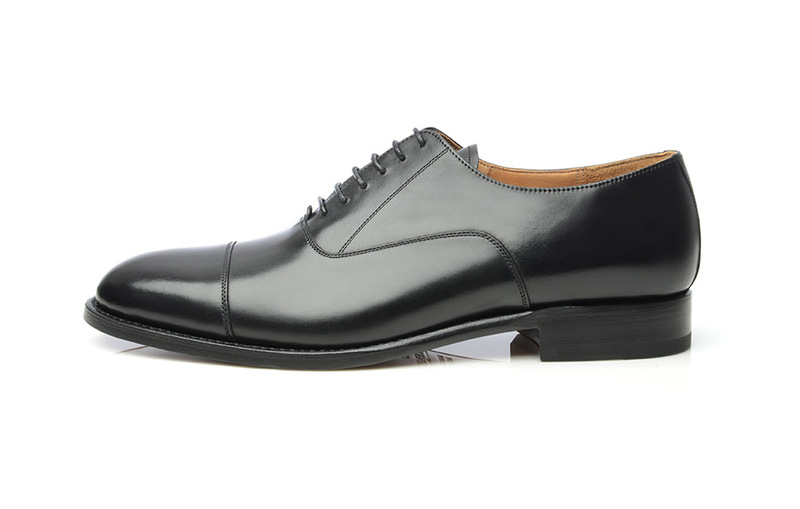 A classical pair of cap-toe Oxfords is handcrafted in quality leather and constructed for maximal comfort. The leather upper boasts a sleek look and a timeless cap-toe front. The cap-toe Oxford promises long-lasting comfort in a snug footbed. 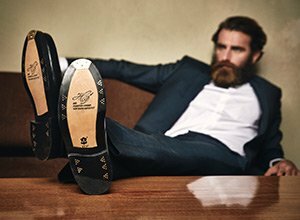 The vegetable-tanned leather sole adds flexibility to this men's dress shoe, while ensuring durability and shock absorption. All in all, this classic welted shoe offers cushioning, support, breathability and durability. 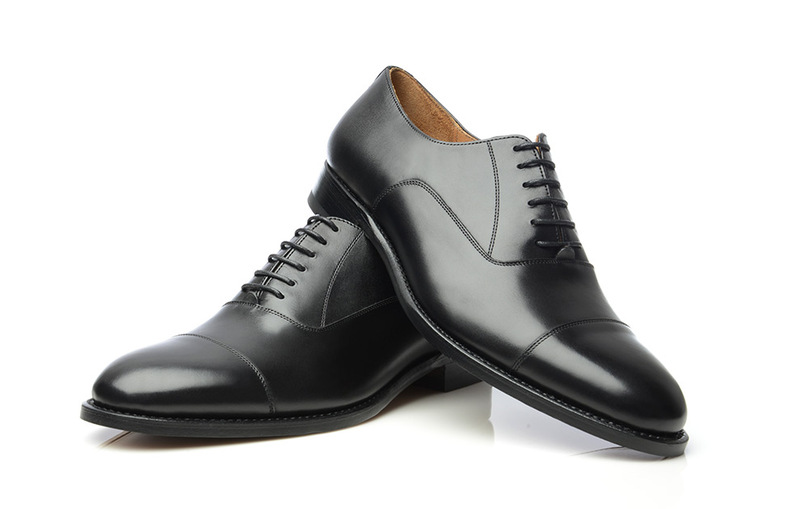 The black cap-toe Oxford is the right choice for the discerning businessman. Perfect for the office, dinners out and special social events, its simple elegance makes it the ideal choice for a variety of outfits. 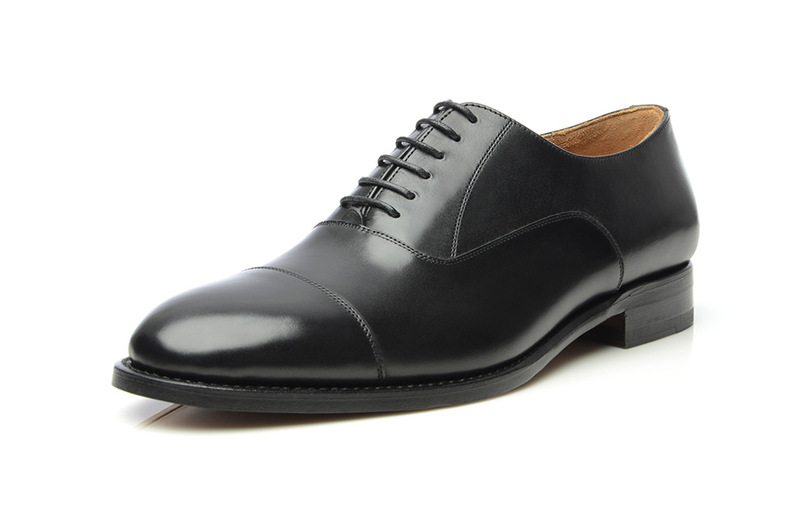 Whether for a meeting or a night at the theatre, the cap-toe Oxford makes long days on your feet easier. 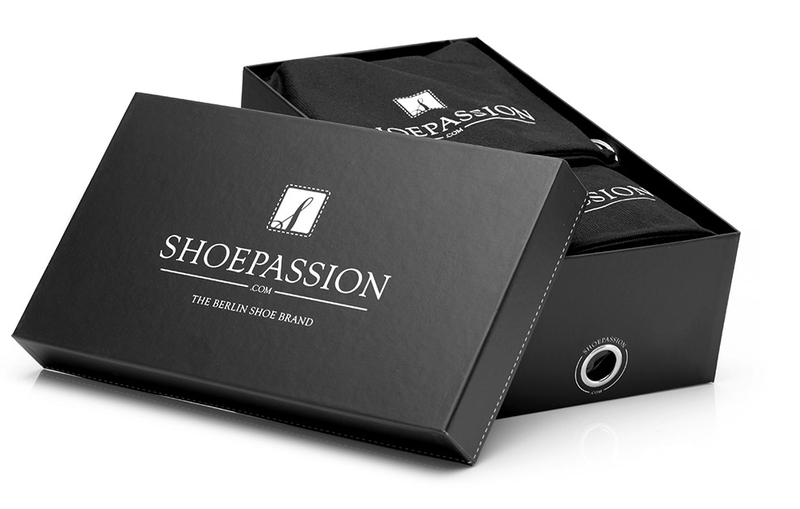 It is a stylish piece of footwear and a great way to promote good foot health. 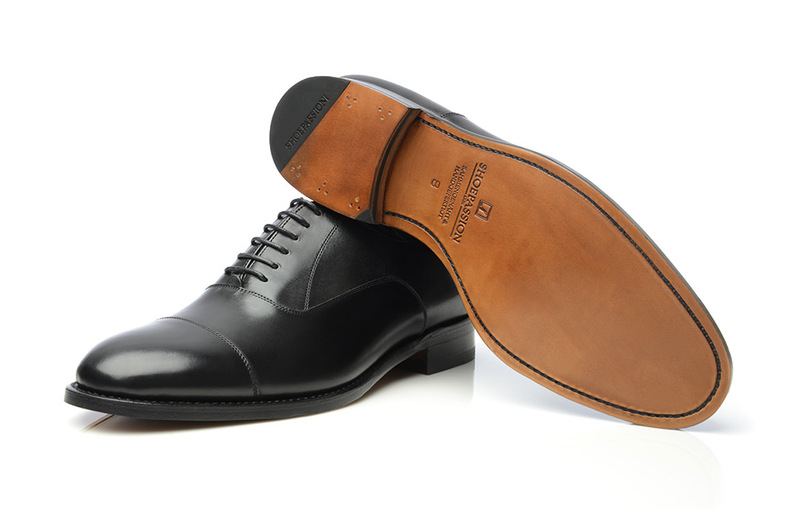 Our classic Goodyear-welted men’s shoes are made with quality outsoles. We also offer a special alternative—you can choose to have your new shoes fitted with world-renowned Rendenbach leather soles, which are incredibly scuff- and water-resistant. Please note that Rendenbach soles cannot be added to models made with wide or extra-wide lasts. 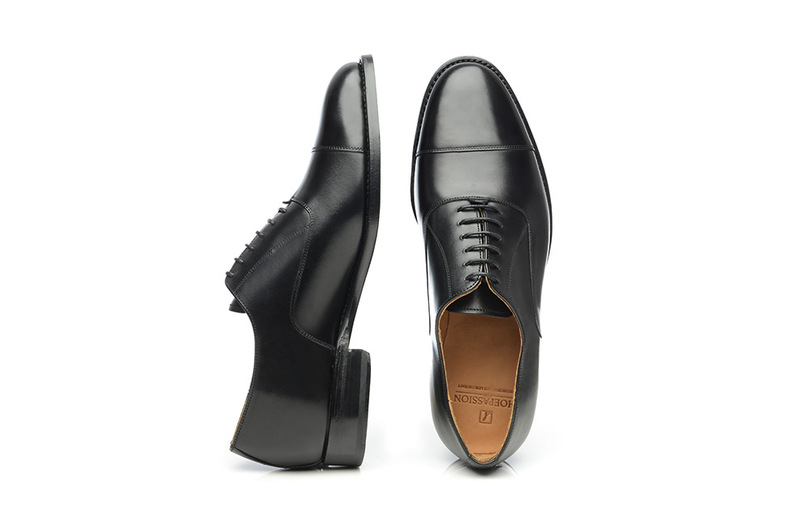 Men with broad forefeet and/or high insteps can also enjoy our elegant, classic shoes. The extra-wide version of No. 543 features a broader overall width as well as an elastic insert at the quarters, which ensures a perfect fit and makes the shoe easy to put on. 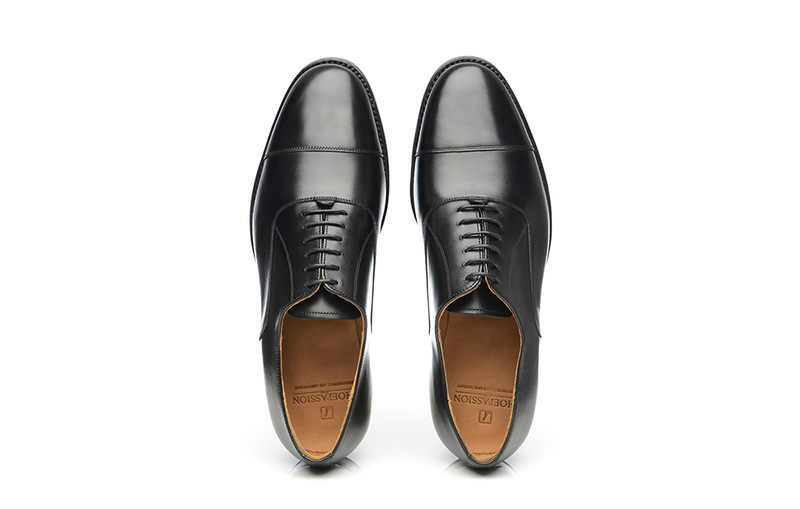 When hidden beneath the trouser leg, this variety can hardly be distinguished from traditional Oxford shoe design. For the cold, wet season, we recommend our classic shoes with winter-ready details. They are lined with soft and cuddly lambskin, which keeps feet comfortably warm, as well as a non-slip rubber lug sole, which guarantees secure traction on slippery surfaces. You can choose between a classic variety and a winter-ready model. Please note that winter-ready details cannot be added to models made with wide or extra-wide lasts. 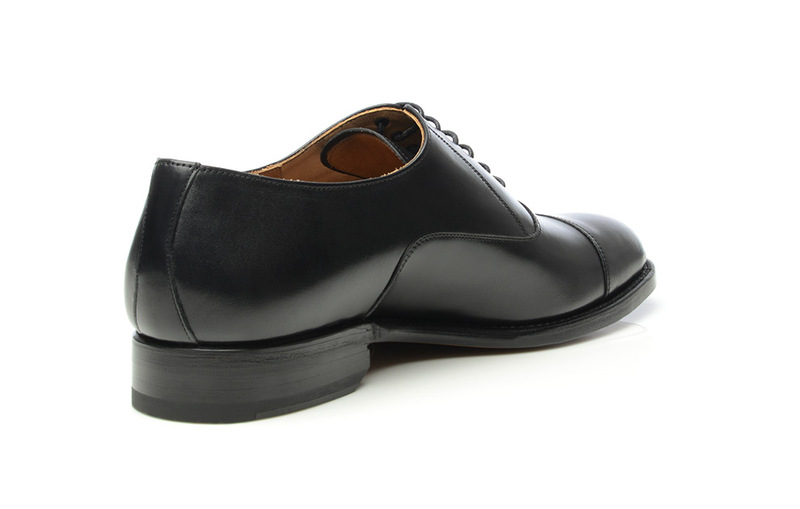 The most elegant men’s shoe in the world with a separate toecap (cap-toe). Equipped with the traditional six-hole lacing and the black leather upper it is a classic men’s dress shoe for any formal occasion. This model is also available in a special, wide version—perfect for those with wider-than-average feet. Made using a wider last, this design boasts a roomier structure and greater wearing comfort. For the past 140 years, the traditional Rendenbach tannery has used oak bark tanning to produce leather soles—the process can take up to nine months. The resulting soles are prized worldwide for their durability and water repellency. Should you find yourself in need of new shoelaces, look no further: this pair of Goodyear-welted shoes comes with a spare pair of shoelaces. Made of 100% cotton and treated with wax, these shoelaces are of the very best quality.